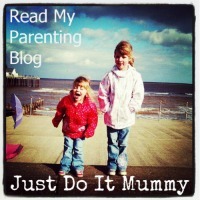 I am rolling out another Vegetarian Experience family favourite on the blog today. 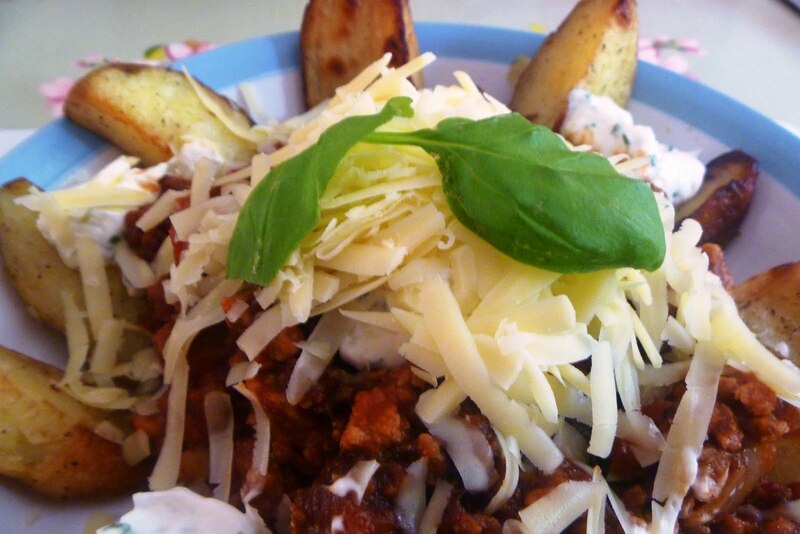 This vegetarian bolognese served with potato wedges is always guaranteed to produce empty plates and full tummies. It is a fab dish for any time of the year and tastes great served with sour cream. The bolognese can also be made in advance to save time and frozen or refrigerated, although be aware that the wedges do take around 45 minutes to cook. Cut the Potatoes in half and then half again to make wedges. Once cut, place in a large bowl and liberally add the oil, salt and pepper. Cover with a lid or dinner plate and shake to cover the potatoes with the oil, salt & pepper. Once combined, pour the contents of the bowl into a roasting tin and cook at 200 degrees for about 40-45 minutes, turning the potatoes halfway through cooking. Add the pepper and Mushrooms and continue to fry for 4 minutes. Tip in the mince,add more oil and stir to break up any clumps (tip - pound the bag of mince with a rolling pin to get all of the lumps out before opening). Cook for 5 minutes, stirring frequently. Cover and cook for 20-30 minutes over a low heat, stirring frequently. 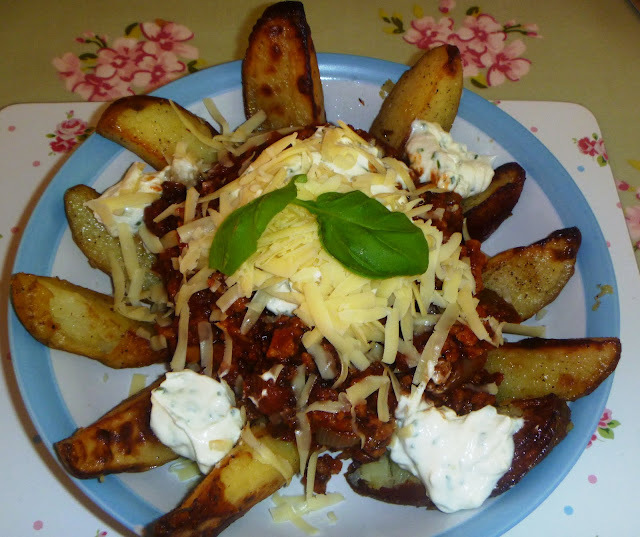 Once cooked, serve the bolognese and potato wedges immediately with grated cheese and sour cream. Ok, I am liking this a lot. I do a similar dish with chilli. It is very yummy.